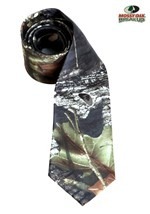 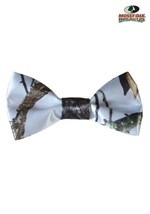 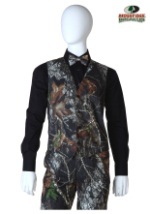 Our Mossy Oak tuxedo line combines the elegance of a traditional formal tuxedo with the essence of the outdoors to give you a look that is rugged, yet ready for any formal event. 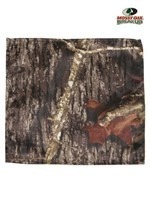 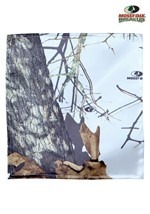 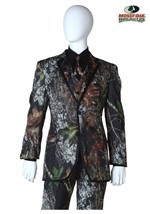 These camouflage tuxedos are available in different styles and many sizes. 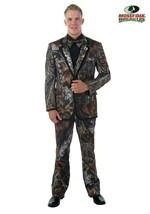 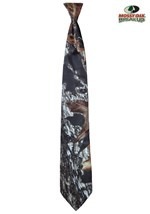 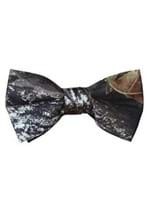 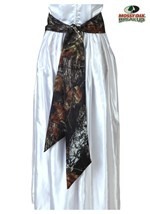 You can either rent or purchase our camouflage tuxedos for a great price for your next prom or wedding.